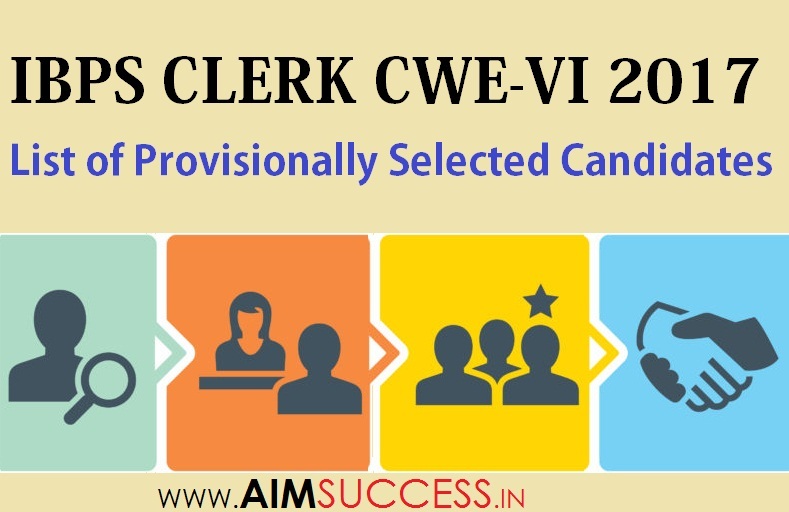 IBPS has released the IBPS Reserve List for provisional allotment of candidates under Bank of India for Clerk CWE-VI. 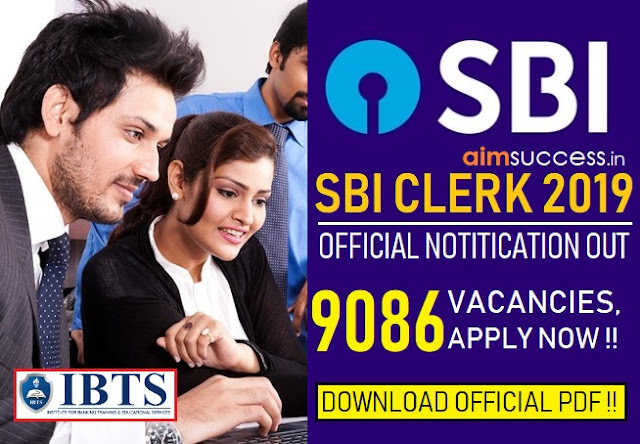 Candidates can now view the reserve list of provisional allotment by BOI from the link provided below. 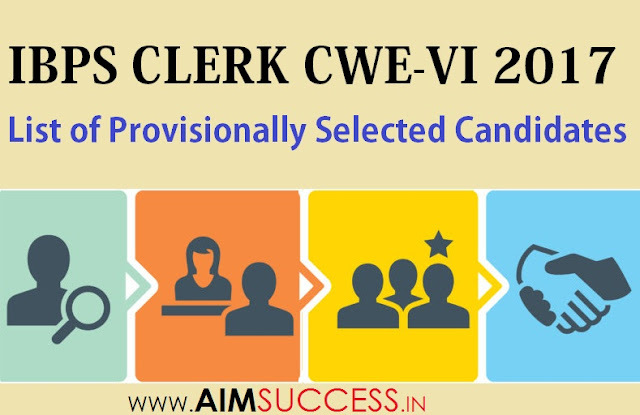 Reserve list has been prepared for the examination for recruitment in Clerk in the participating organisations Bank of India.